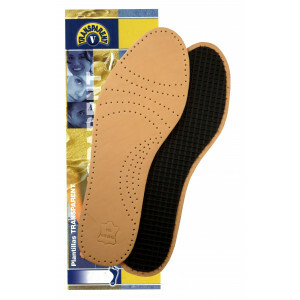 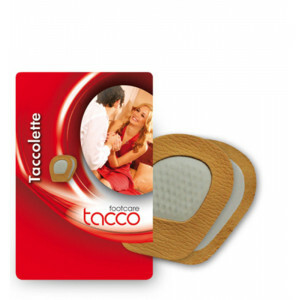 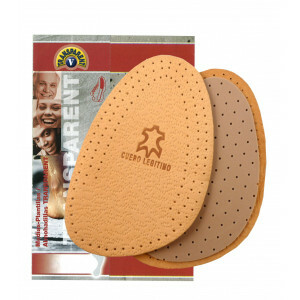 Tacco Elastic is an ErgoDyn insole footbed with RelaxFlex function and a surface made of ecologically refined sheepskin. 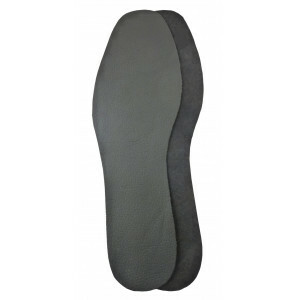 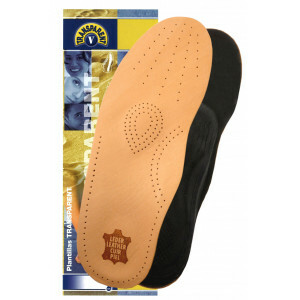 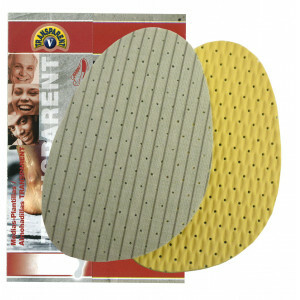 The thin ErgoDyne insole footbed is characterized by its flexibility. 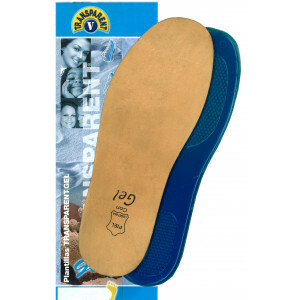 The embedded ShokAbsorber points ensure relaxation of muscles, tendons and ligaments. 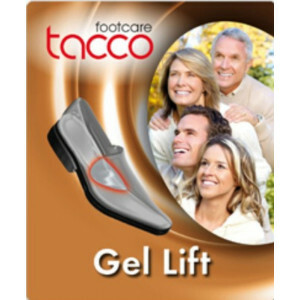 Fatigue of the feet is effectively prevented. 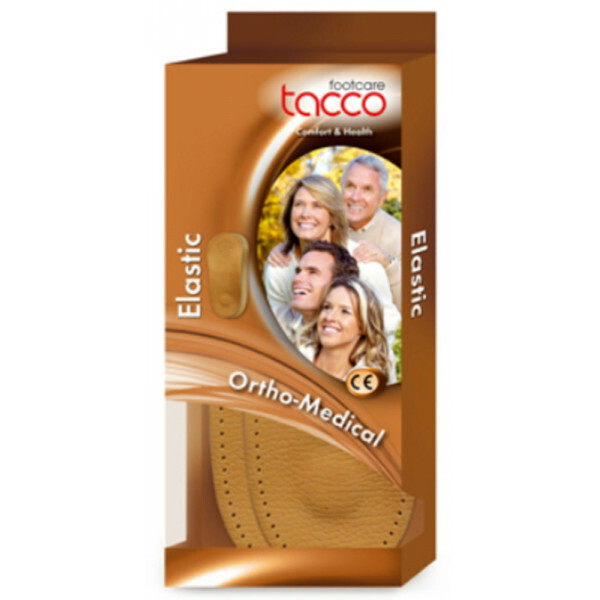 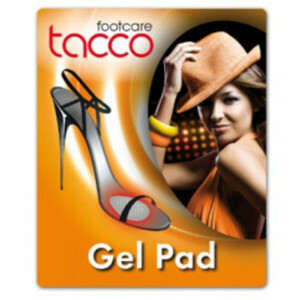 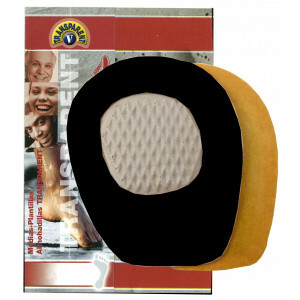 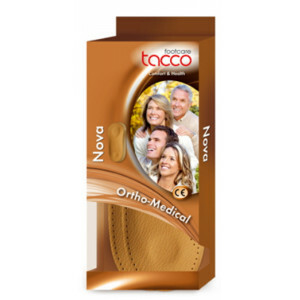 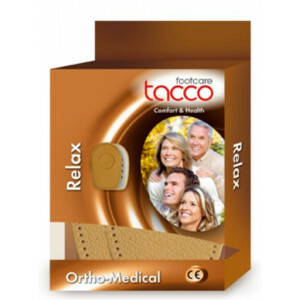 Tacco Elastic is self-adhesive and fits into ony shoe.